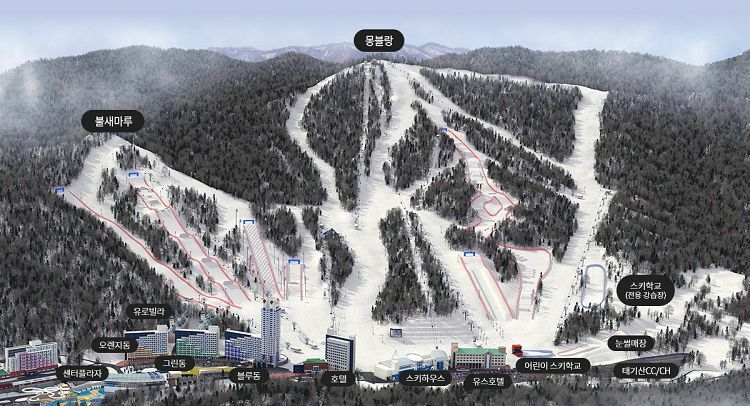 This is a Phoenix Pyeongchang Snow Park Shuttle Bus for those who want to go to the ski resort but don't know how. If you have prepared all ski / snowboard equipment ready and want to use the shuttle bus only, book this product! 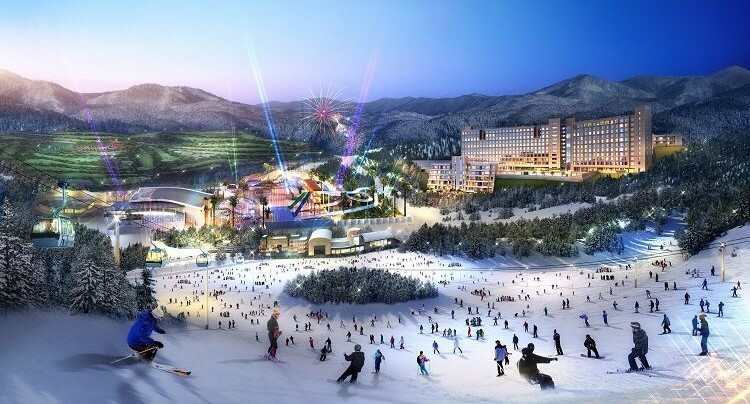 You can take a shuttle bus from Incheon Airport or Seoul to Phoenix Pyeongchang Snow Park, where there are a total of 21 slopes include six official slopes for freestyle ski, snowboard, and Panorama. 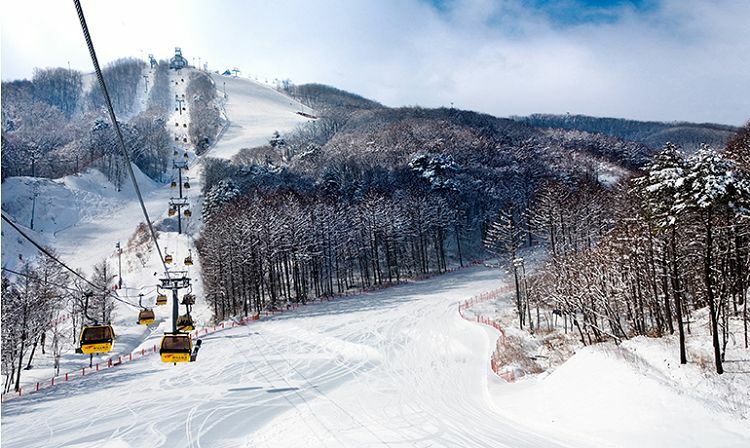 ※ When you return to the airport from Phoenix Pyeongchang Snow Park, you have to take AREX from Seoul Station to get to the airport. Shuttle bus does not go to the airport. 3. When the tour cannot be carried out due to bad weather conditions, 100% refund will be given. 4. When you return to the airport from Phoenix Pyeongchang Snow Park, you have to take AREX from Seoul Station to get to the airport. Shuttle bus does not go to the airport. 3. Arrive 10 minutes before the meeting time on the day of reservation, present your voucher, and get on the bus.